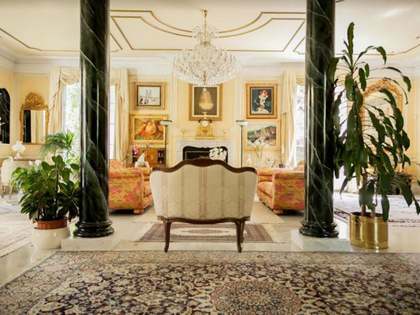 Lucas Fox offers a selection of Madrid real estate for sale in Puerta de Hierro, including plots of land in one of Madrid's most exclusive districts. 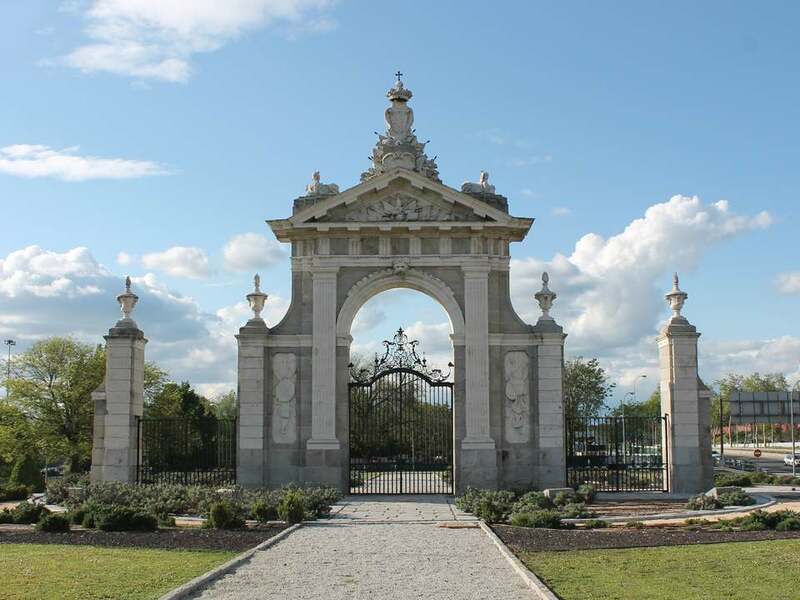 Puerta de Hierro, meaning 'Iron gate', is a Baroque style monument from the 18th Century located in the north west of Madrid. 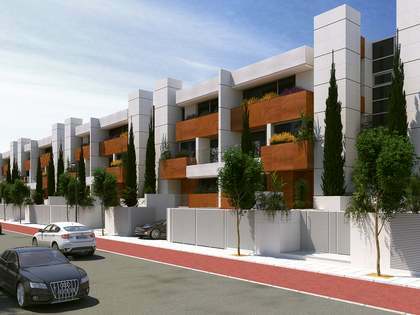 The surrounding area, also named 'Puerta de Hierro', has been chosen by a number of well-known personalities in recent years, attracted by the tranquillity of the area, its green space and excellent quality of life. 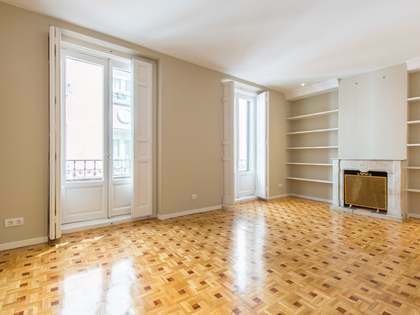 This unbeatable location is only a 10 minute bus journey from the Moncloa neighbourhood and around half an hour from Madrid's Puerta del Sol. Puerta de Hierro is easily accessible by road as well as having bus routes which take you to the centre of the city in no time. The Puerta de Hierro Royal Golf club, Madrid's first golf club, is located close to the monument and offers the opportunity to be part of an established and exclusive social club. Here you will find first class sporting facilities and restaurants as well as large spaces perfect for holding events. 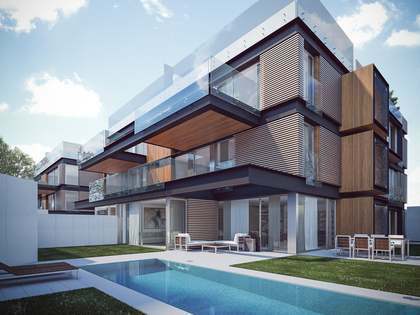 Properties for sale in Puerta de Hierro are a highly attractive option for those who want to be in a prime city location yet enjoy the tranquillity and exclusivity that this area offers.